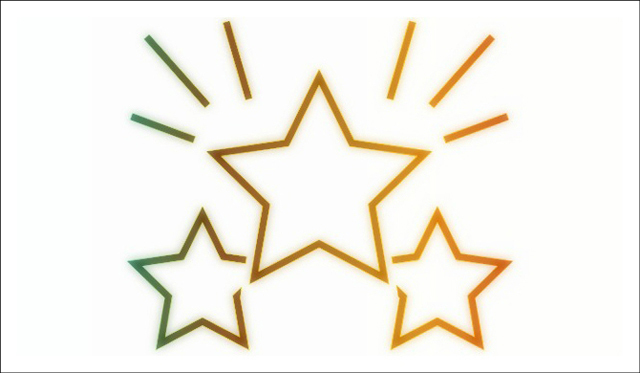 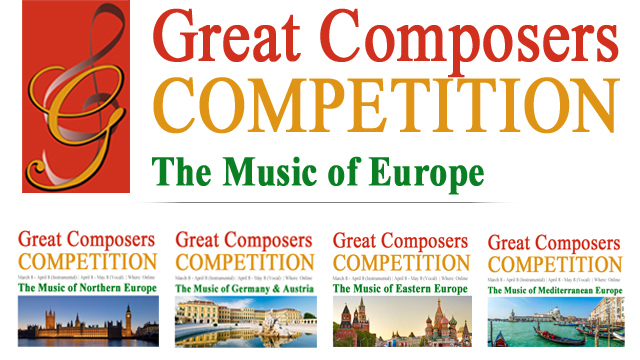 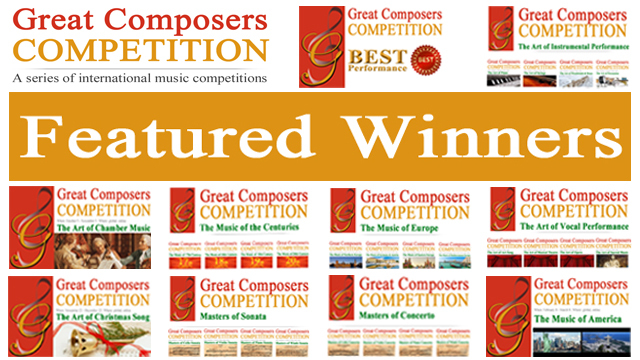 We are thrilled to announce the results of the 2nd edition of the international competition for young performers Rising Talents of Europe. 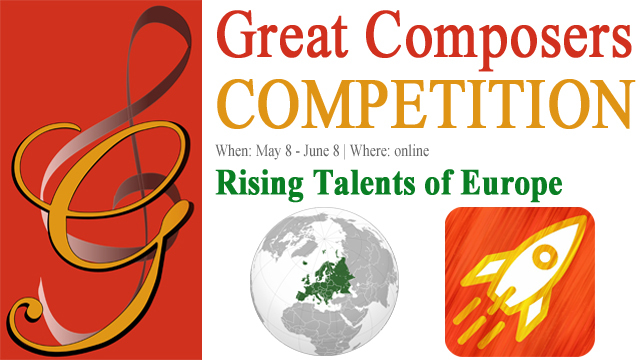 The Rising Talents of Europe is a member of Rising Talents of the World Competition Series - the rising music stars to look out for. 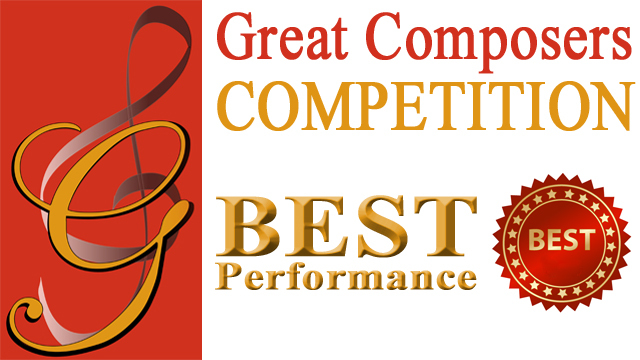 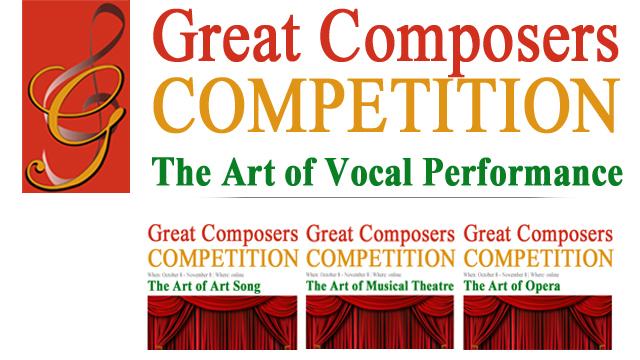 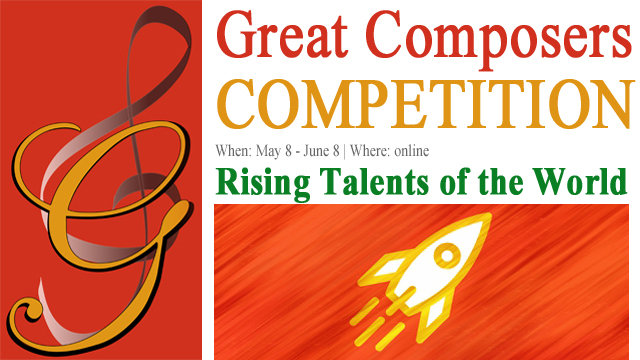 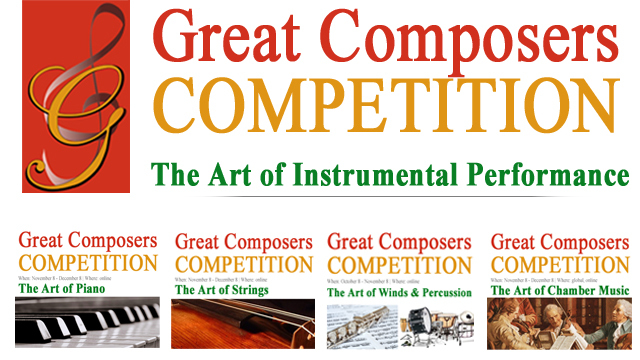 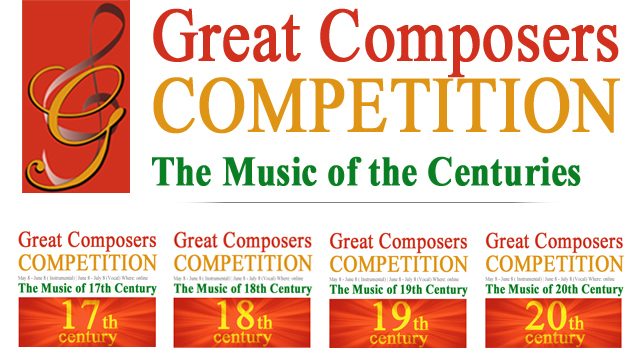 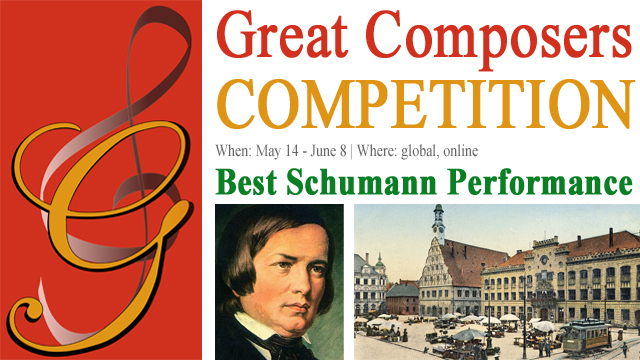 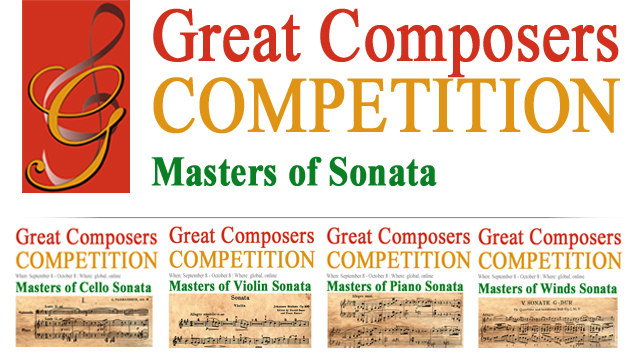 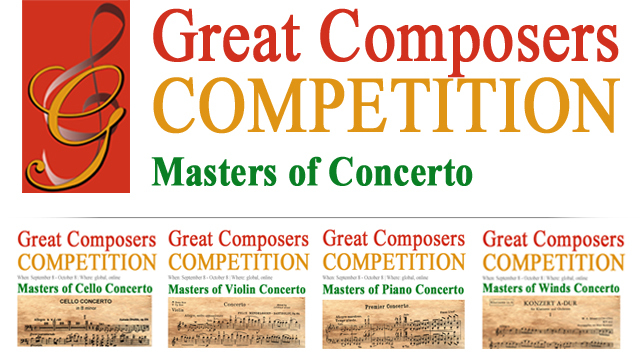 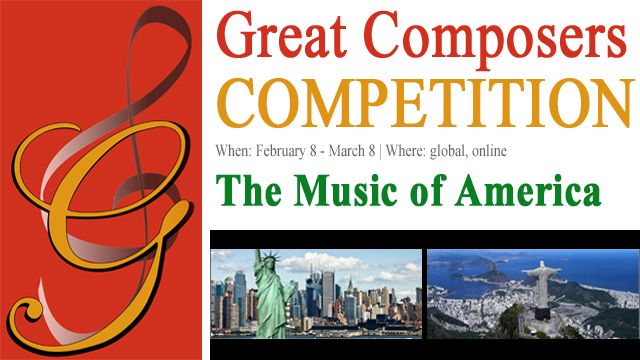 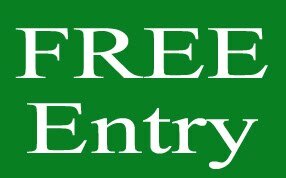 An annual competition series in which talents are chosen from countries in each world region.